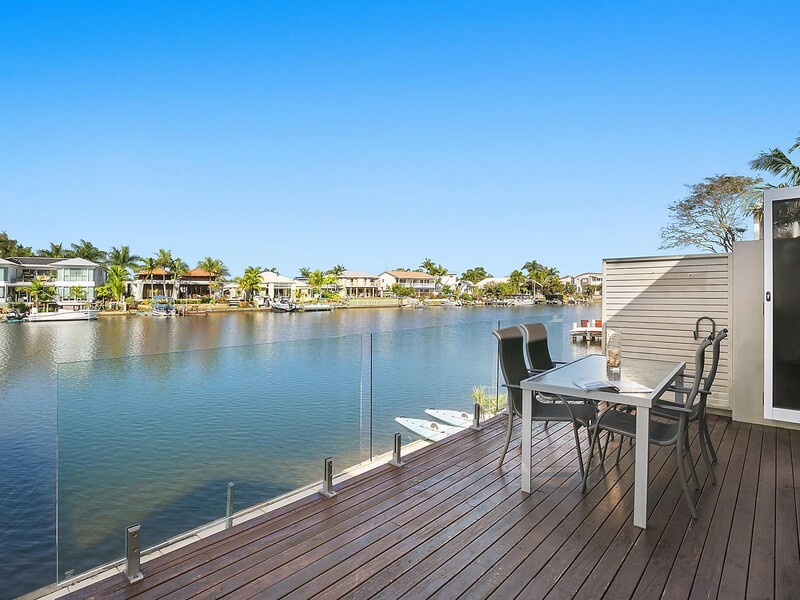 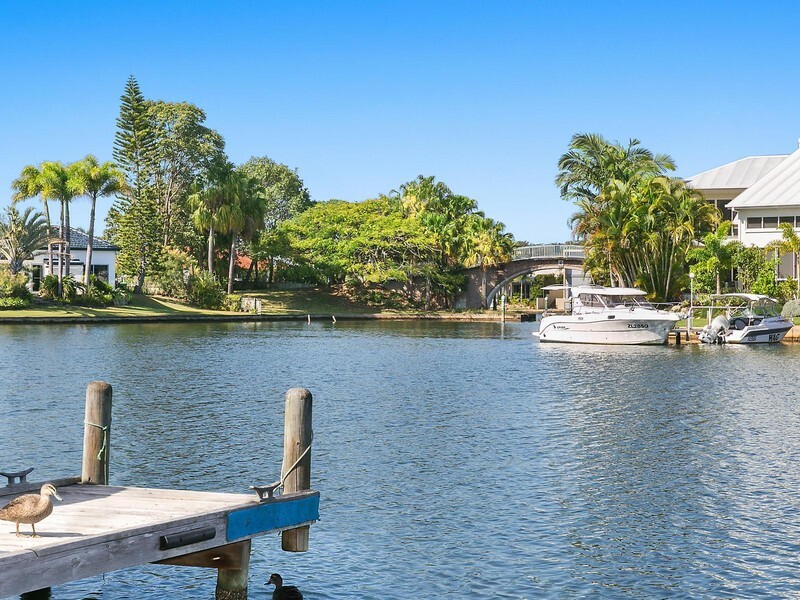 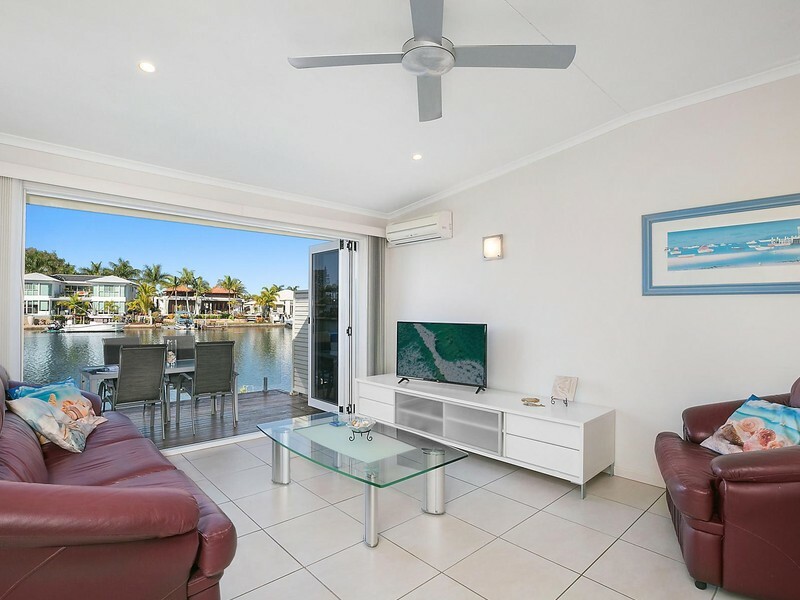 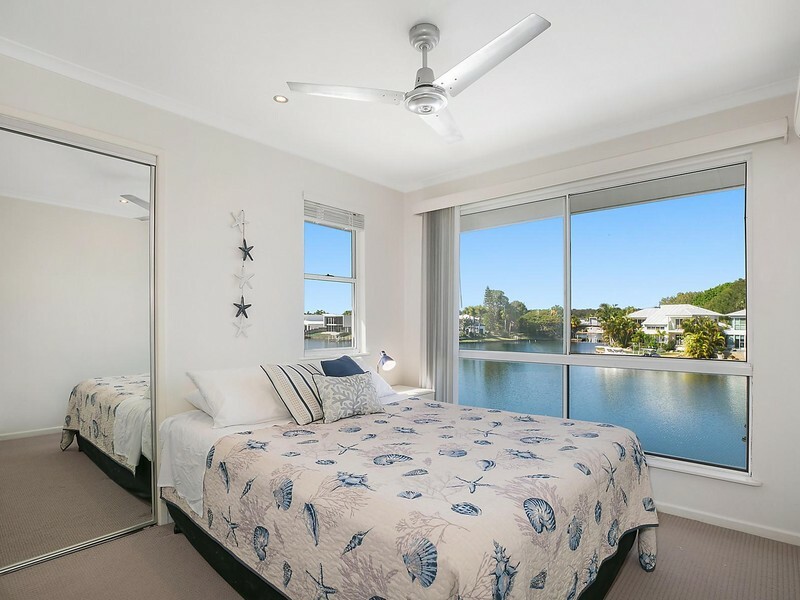 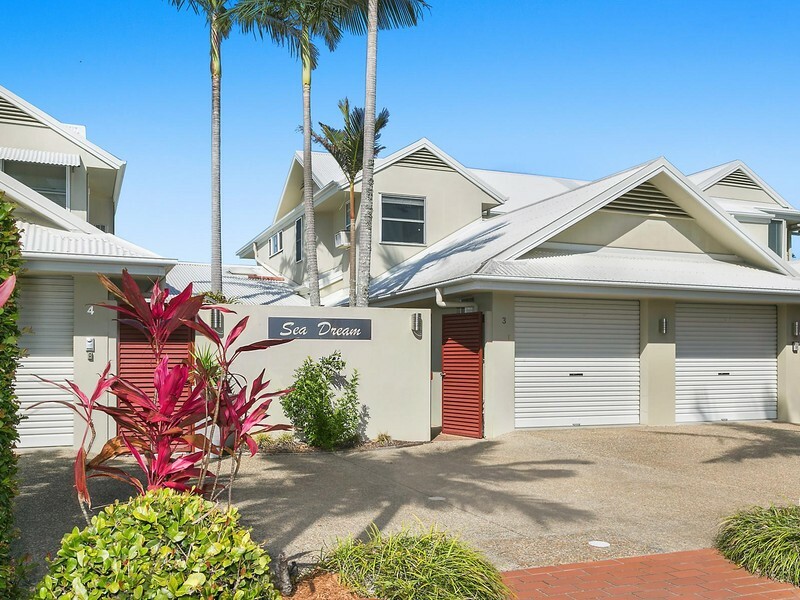 With a premier waterfront address, this two level, three bedroom townhouse is designed to make the most of Noosa's climate. 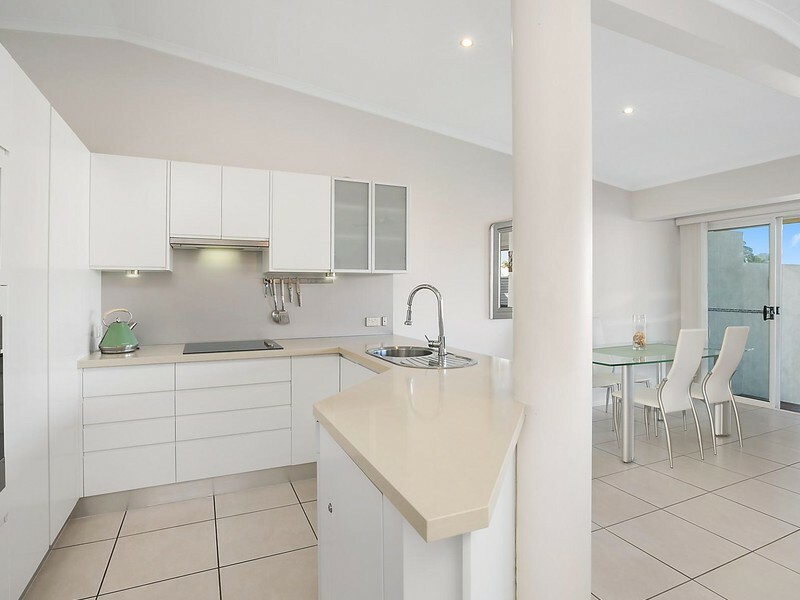 Featuring open plan living, central kitchen and multiple entertaining and outdoor areas. 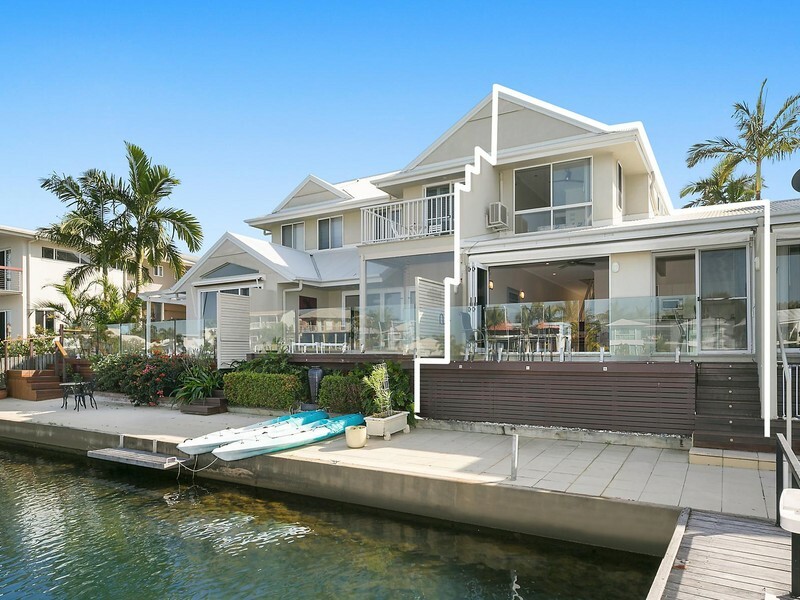 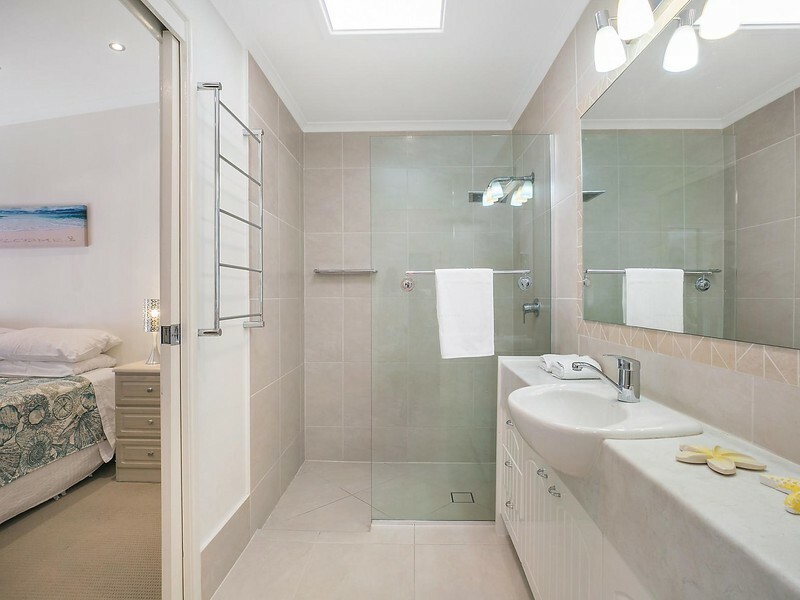 Close to Riverside restaurants and cafés, pristine beaches and Noosa's National Parks.